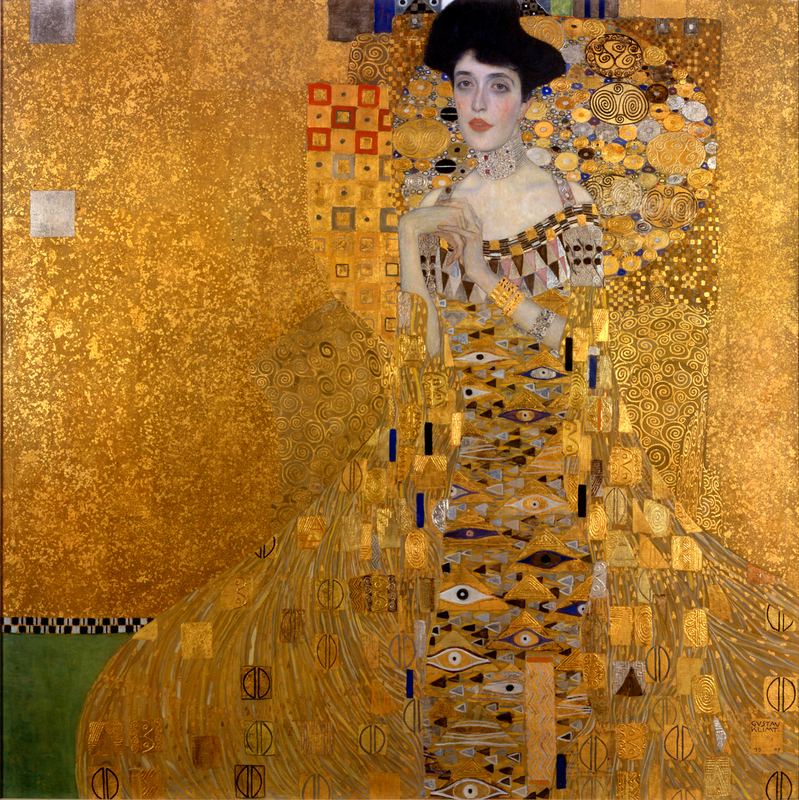 I just found out that the story surrounding Klimt’s Portrait of Adele Bloch-Bauer I will be depicted in a movie this year! There’s something about the mystery of a painting surrounding the Nazi’s raid on museums in Europe that really intrigues me. 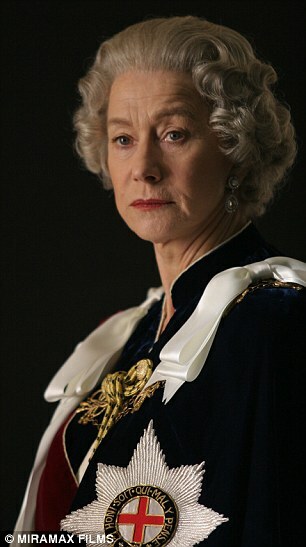 In this movie due to release April 3, 2015, the Green Lantern helps Queen Elizabeth recover a famous painting. But on a serious note, I’ve read a tad about the controversy surrounding the movie itself. Apparently the Aunt (the one in Klimt’s painting) had it in her will that the painting should be hung at a certain museum, and this movie makes Maria (Helen Mirren) out to be the heroine trying to get the painting to it’s rightful place – and we will cheer her on, however, where Maria is bringing the painting is not at all where her Aunt really wanted it to go. So, now that I’ve either ruined it for you or added more intrigue to the pot, enjoy the movie as just that, a film showing one side of an issue that will probably make you me want to hang a print of this painting in all of her gold leaf glory in your my living room, and a musing over the possibilities of who Ms. Adele was and how the painting came to be. Oh what fun! This entry was posted in Art History, Art in Entertainment. Bookmark the permalink.